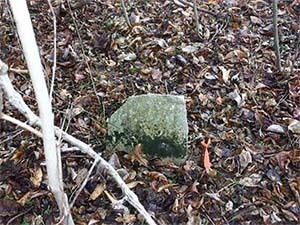 Coleman Slave Cemetery sits on private property. Coleman Slave Cemetery was confirmed during a January 11, 2013 visit and analysis by Archaeological Resource Center of St. Louis, Inc., commissioned by the City of Wildwood. The cemetery originally was on land owned by Reverend Robert Coleman, and later his son William H. The cemetery would have been used to during the late Antebellum Period (prior to the Civil War), and shortly after the war. The analysis discovered a total of 61 stones, though some of these stone could have been footstones. There's likely more graves here. Robert Coleman owned a plantation worked by 54 slaves. 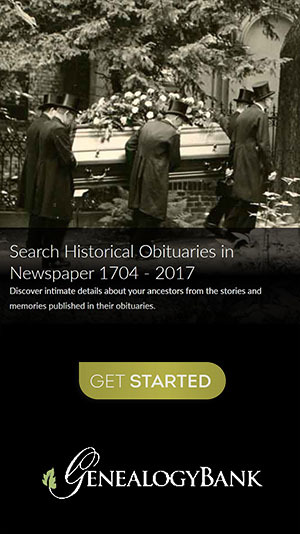 Following his death in 1842, the plantation was divided between his two sons Robert G. and William H. William H's inheritance included the land which Coleman Slave Cemetery rested. Both Robert G. and William H. continued to operation plantations employing dozens of slaves. It's likely that slaves working for Robert G. were buried here too. Note: This is not the Coleman Cemetery (William Coleman Cemetery), which is the landowner cemetery located west of the slave cemetery. The Coleman Cemetery shows up on USGS maps as, "Coleman Cem", and on Google Maps as, "Coleman Cemetery". 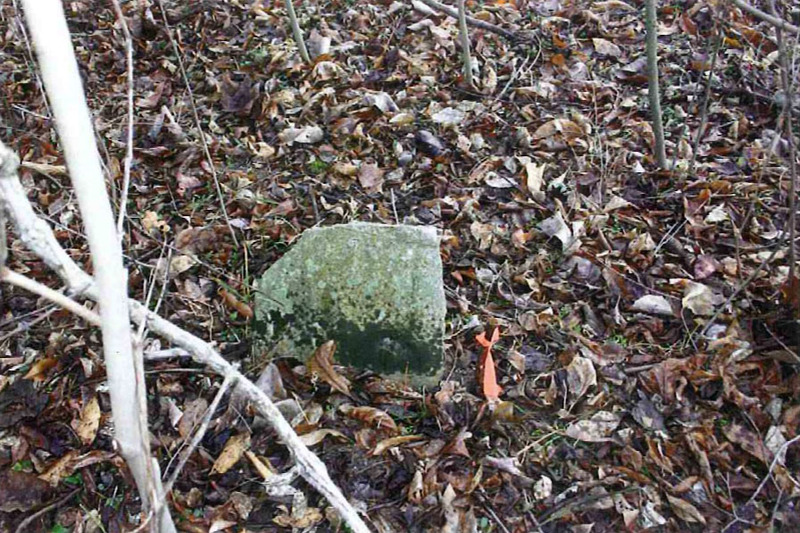 Survey of the Coleman Slave Cemetery (23SL2333), February 2013, Archaeological Resource Center of St. Louis, Inc.